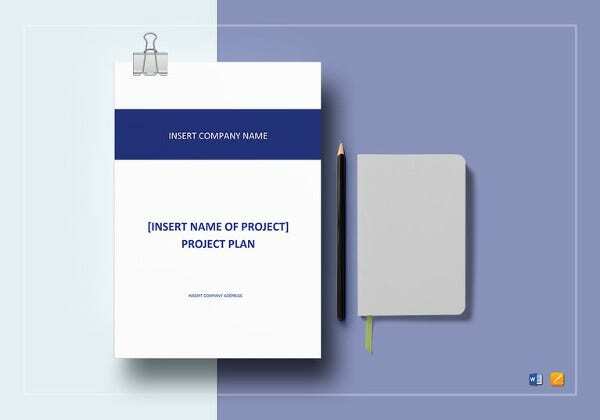 9+ Project Communication Plan Templates – Free Sample, Example, Format Download! As a project manager, you should have a good communication plan to ensure that your project remains on track. So, use a Project Management Plan Templates or a Project Communication plan template to create a good communication plan. By the way, with a communication plan, you will effectively guide all parts of the project including the communication part. Particulars of communication include the frequency and the methods which may vary depending on every project’s needs. To prepare a communication plan, you should start by identifying the goals of your project. You should then set the standards on when and how the communications should take place. 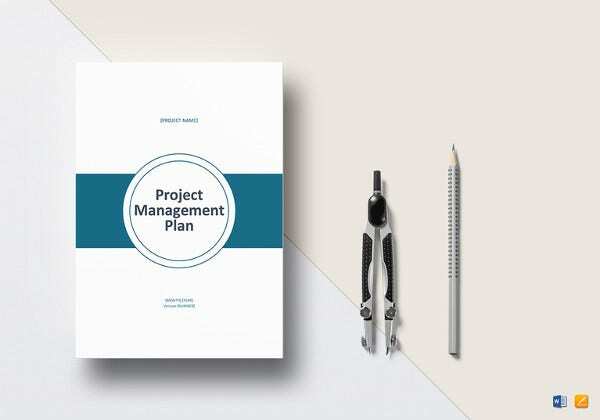 Some of your duties as a project manager involve setting proper tone of communication in the project and ensuring that every stakeholder gets all the necessary information. Set some standards on how all participants will communicate. This may include phone calls, memos, emails and meetings. To keep all participants updated; schedule weekly meetings. You may Also Like Plan Templates. mais.umich.edu | Project Team Communication Plan is a Free Word Format designed to create a good communication plan. By the way, with a communication plan, you will effectively guide all parts of the project including the communication part. Particulars of communication include the frequency and the methods which may vary depending on every project’s needs. imi-protect.eu | Protect Strategic Communication Plan Sample is a Free easy to use PDF template to create a good Protect Strategic communication plan. It helps to set some standards on how all participants will communicate. This may include phone calls, memos, emails and meetings. To keep all participants updated; schedule weekly meetings. 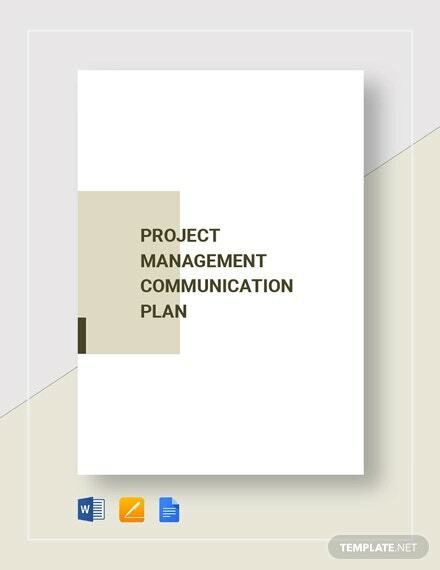 uwm.edu | ISS Project Communication Plan Sample is a free easy to use, user friendly PDF Template. 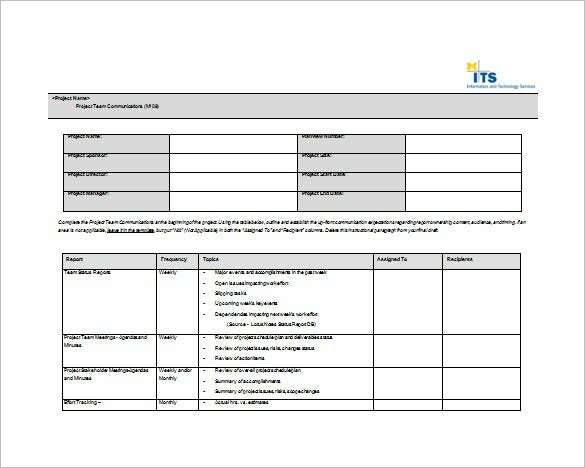 The plan template helps you to effectively guide all parts of the ISS project including the communication part. Particulars of communication include the frequency and the methods which may vary depending on every project’s needs. it.gwu.edu | Project Communications Plan is a Free, easy to use Excel Format template. With a project communication plan template, you will effectively be able guide all parts of the project including the communication part. Particulars of communication include the frequency and the methods which may vary depending on every project’s needs. faa.gov | PMI Project Communication Plan Example is a Free, easy to use Word template. With a communication plan, you will effectively guide all parts of the PMI project including the communication part. Our plan template helps you identify the goals of your project and Set some standards on how all participants will communicate. fhwa.dot.gov | Construction Project Communication Plan Sample is a free, easy to use PDF Template. 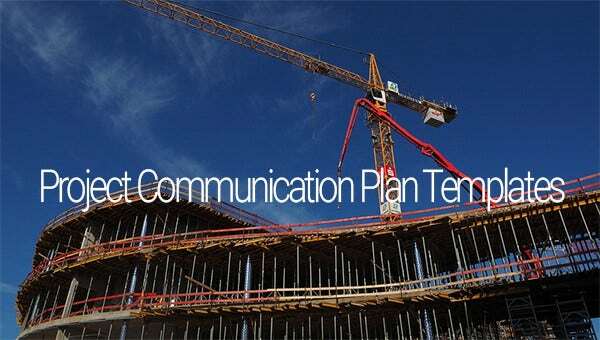 Our communication plan template helps you to effectively guide all parts of the construction project including the communication part. Our communication plan template helps you identify the goals of your construction project and Set some standards on how all participants will communicate.